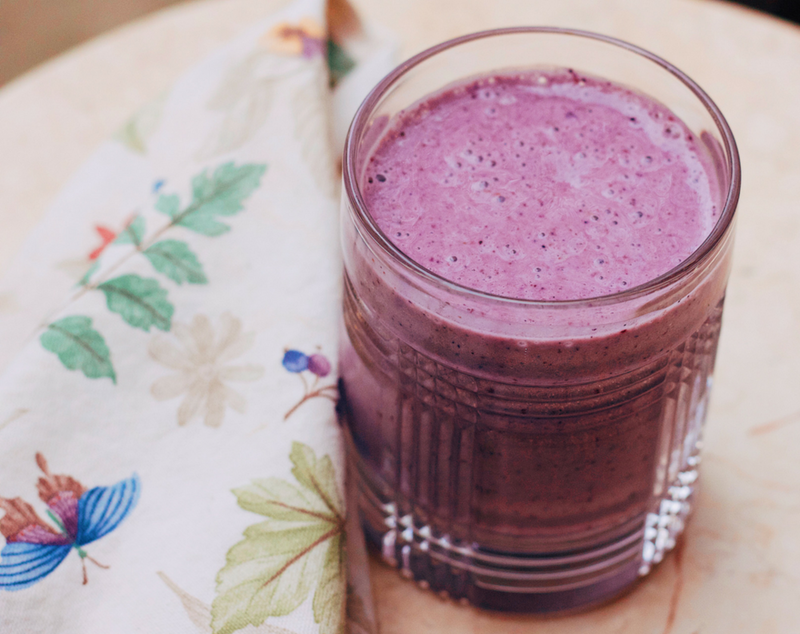 This is my go-to post workout recovery smoothie! It is easy to make, tastes great, and it packs over 40 gram of protein depending upon which protein powder you decide to use. Since it has carbs from the frozen fruit, and heart healthy Omega 3 fatty acids from flaxseeds, it can actually also be used as meal replacement too! Mix all ingredients in a blender, and continue adding almond milk until you reach the desired consistency. Nutrition Info depends greatly on the protein powder you use. Fill out the form below to download the printable recipe. Don't forget to click the link after submitting.